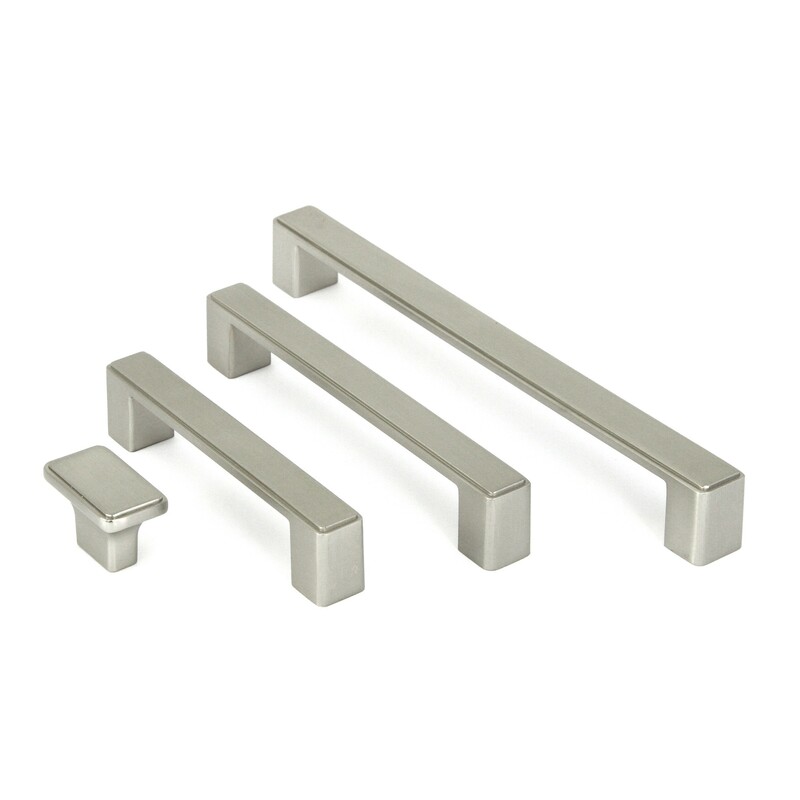 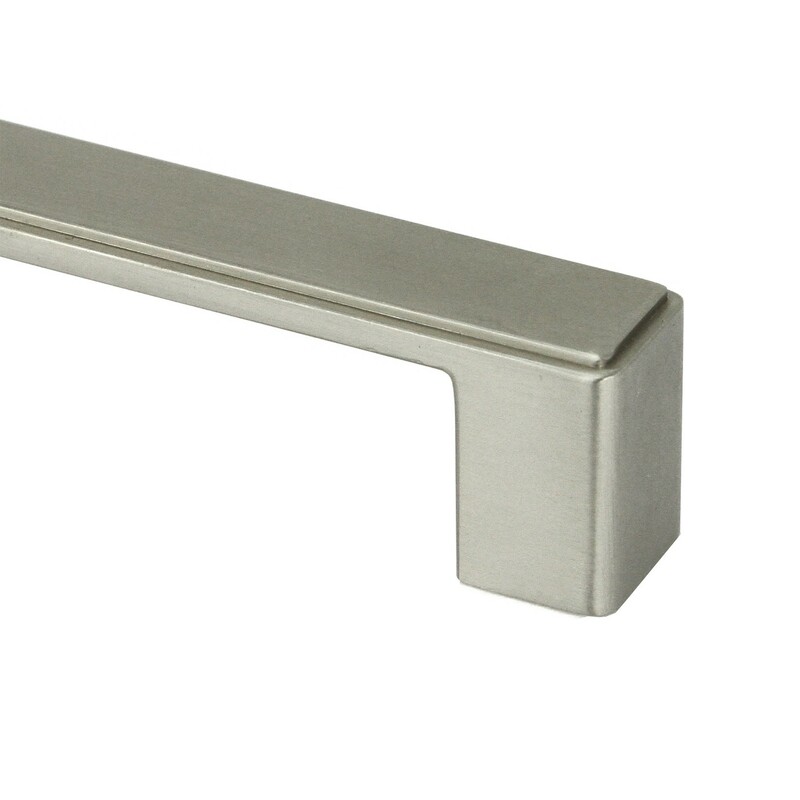 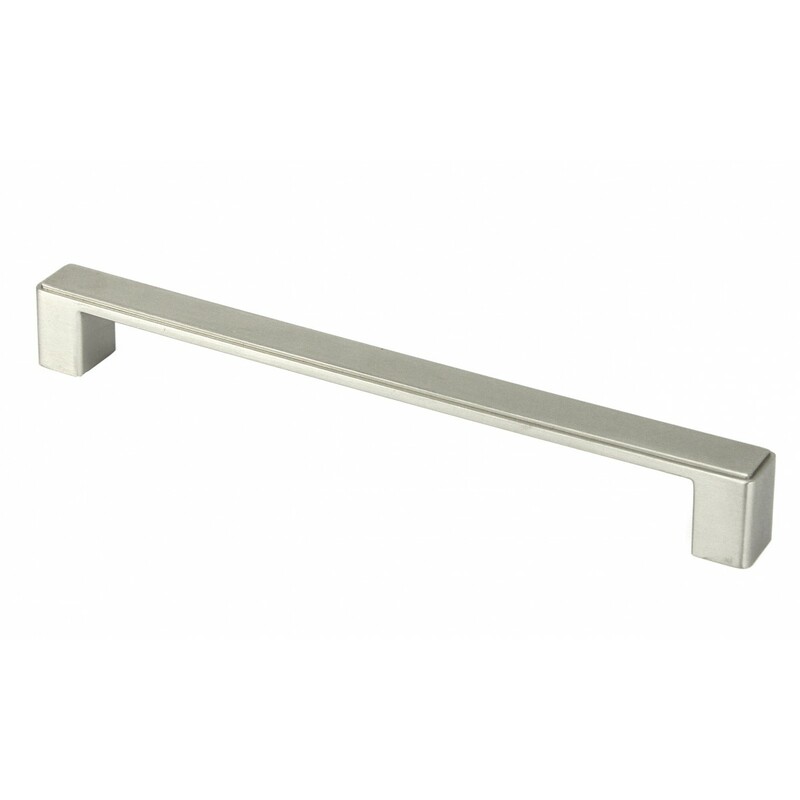 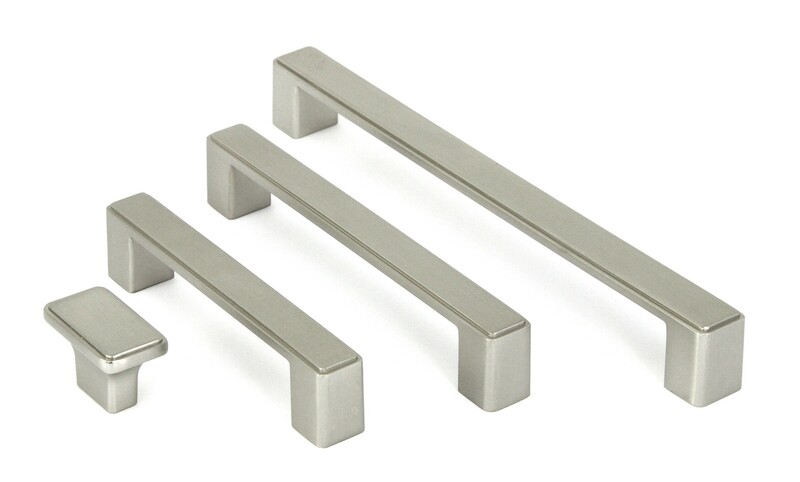 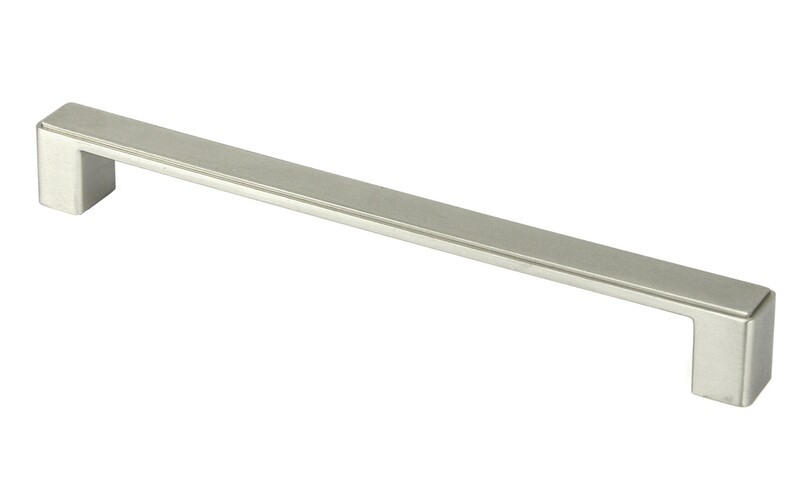 Square design cabinet pull/ knob is a great way to display your fabulous home. 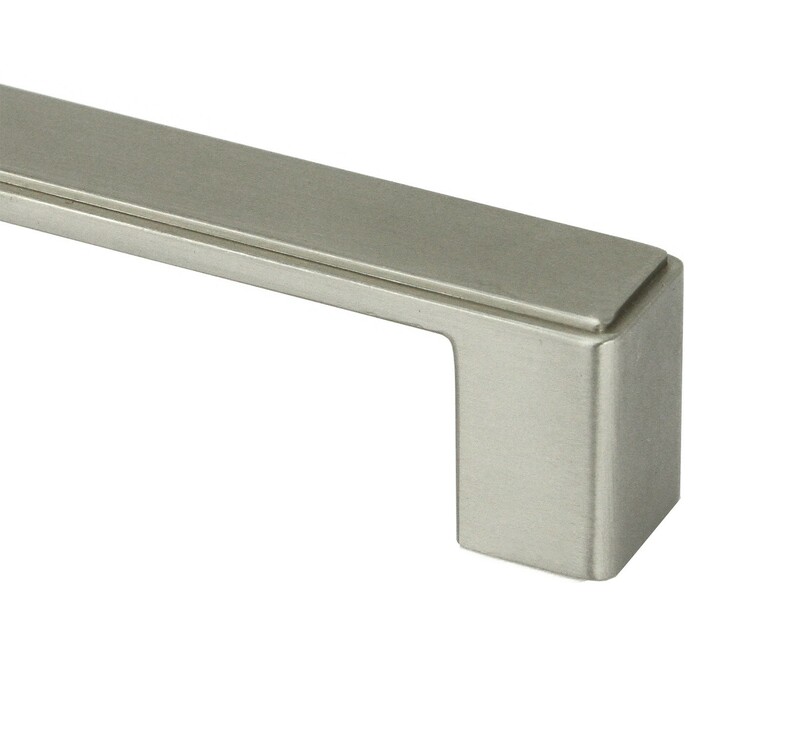 Its timeless design and elegant brushed nickel finish not only create a warmth look, but comfortable to hold. 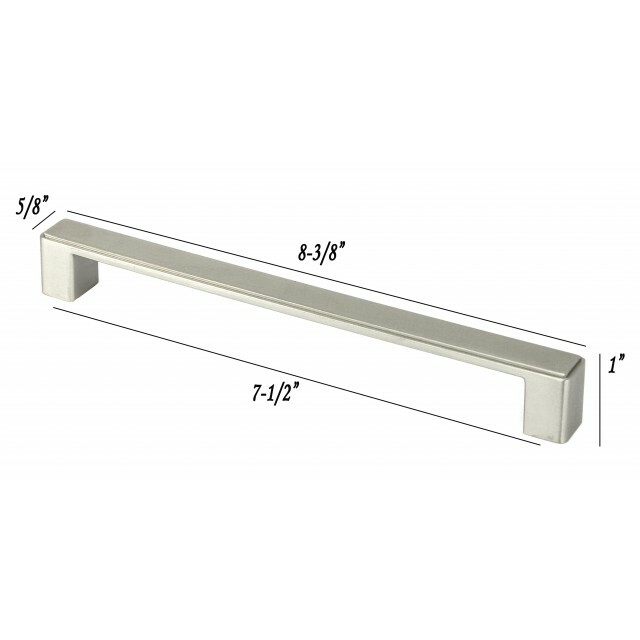 Easily match with any style of kitchen or bathroom cabinets; great for new remodeling or replacement.